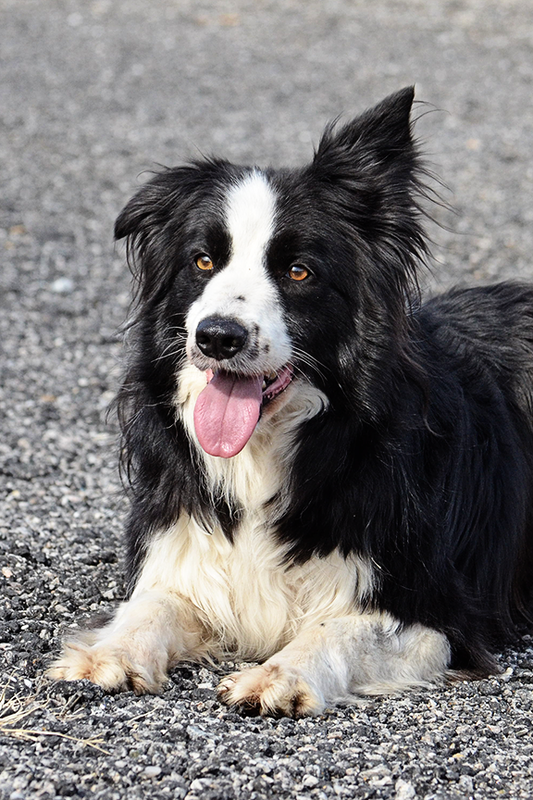 Non-SAR trick: "His favorite non SAR trick is to herd..... the other dogs, people, treats on the ground, balls..... everything in Fielder's world must be in a tight formation, preferably in a corner! But in all seriousness, this is also how he works scent, he herds it back and forth and then will circle it making sure it does not move..... just like he would with sheep!" 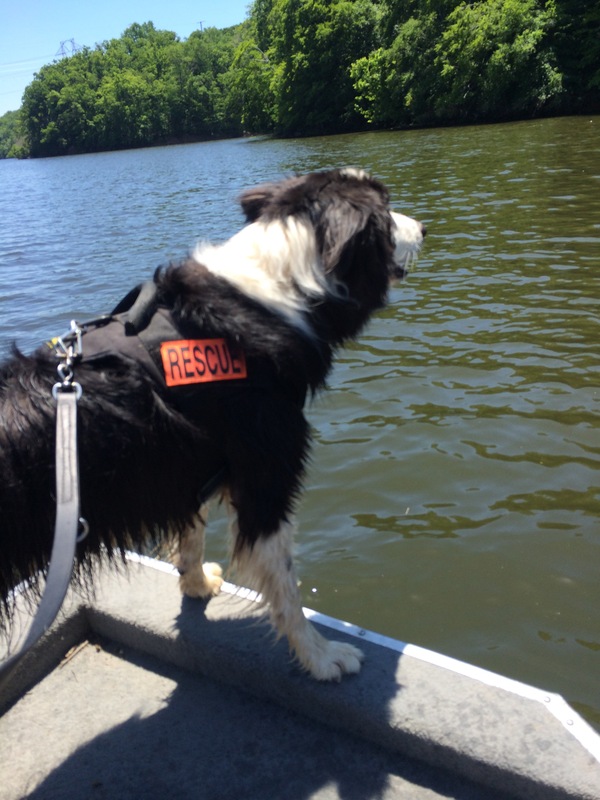 Notes: "K9 Fielder was rescued from a border collie rescue at 1 yr old and began training with live find disaster. I transferred him to HRD about 10-months in and he is doing great! He passed NAPWDA with flying colors. 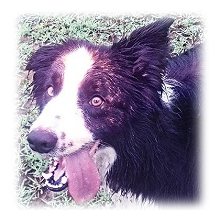 He is a hold and bark at source and throws in the border collie stare and mind meld for good measure!" "His agility is amazing! Incredible to watch him on rubble! Fielder is pobably the most challenging K9 partner I have had but also one of the smartest. Fielder is a joy to work when we are on the same page, but when we are out of sync with each other it is hard work for the Handler!! His nick name is Psycho! He has eyes that cut deep inside you!" Deployments: DOD deployment 2013 to bring home a missing Airman from the USAF. Oso, WA Mudslides. Sulpher Springs, WV Flooding. Various Local Searches.